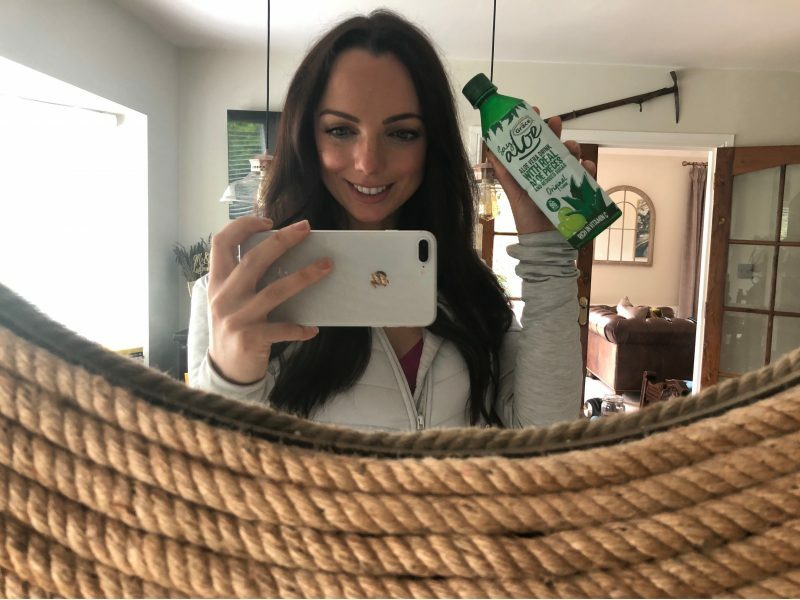 The other week Say Aloe, who make delicious Aloe Vera Drinks with real Aloe pieces, invited me to join their ‘Say Aloe To New Adventures Challenge’ and I couldn’t wait to give it a go. The idea behind the challenge is that you don’t have to go out of your way to discover something new; for example you don’t need to go to India to eat Indian food, and you don’t need to travel to Africa to try Aloe Vera! Say Aloe isn’t a drink that I’ve tried before but it really is delicious. It has a lovely, slightly sweet taste, and a unique texture thanks to the real aloe pieces. 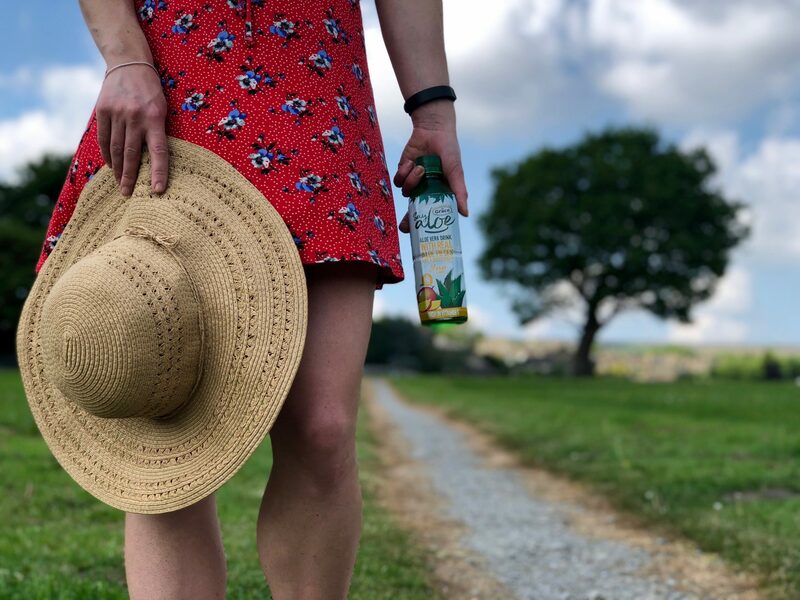 It’s the ultimate refreshing and hydrating drink to enjoy in the sunshine and in addition it is fortified with vitamin C; with one 500ml bottle of Say Aloe providing 100% of our daily intake of vitamin C, which is crucial for your immune system. I opt’d to try Say Aloe’s reduced sugar and zero sugar varieties, making them a delicious and healthier alternative to fizzy drinks. Each of the 500ml reduced sugar bottles contains between 80 to 96 calories and come in three delicious flavours; mango, strawberry and original. 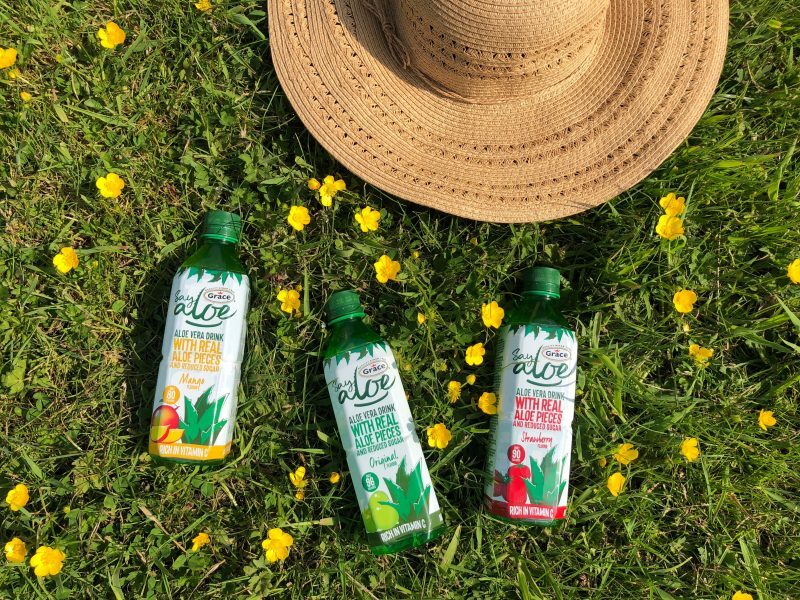 In my opinion the Say Aloe drinks would be ideal as a pre or post workout energy boost/replenisher or drunk over ice in the sunshine. I’ve been loving sipping on Say Aloe in the garden when I want a sweet but healthier alternative to fizzy drinks. To give you some background to Say Aloe’s drinks, they contain 30% Aloe Vera which comes from the Aloe plant. The Aloe plant takes around 8 to 10 months to grow before it can be harvested, during which time farmers cut the aloe leaves early in the morning. The Aloe leaves are the delivered to a factory as soon as possible, to be processed within 24 hours. During processing, the leaf surface is peeled to extract the pulp which is then washed clean and crushed to 3-4mm in its own juice. It takes about half a leaf to make one bottle of Say Aloe. 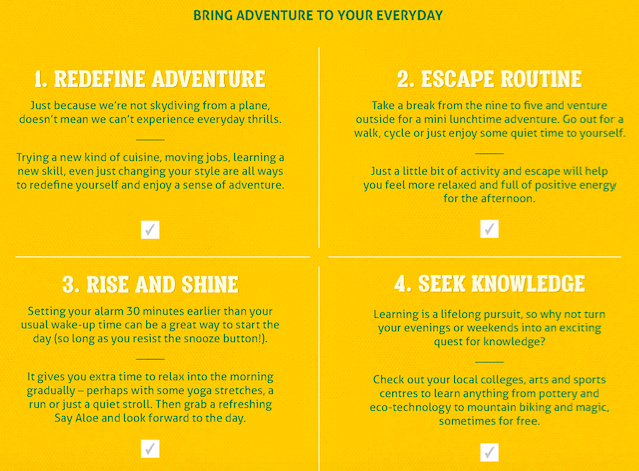 Say Aloe has produced eight tips on how to bring adventure into the everyday and they have asked me to follow these tips over the course of one week, documenting my progress and noting the positive wellbeing benefits of discovering something different. I’ll be reflecting on how I get on and will update you in a couple of weeks time! 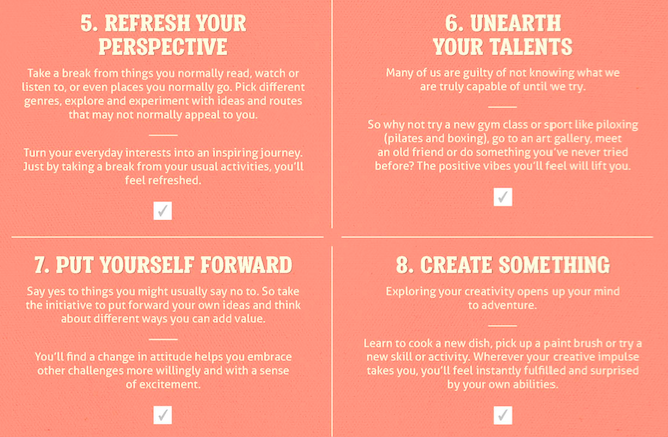 See how many tips you can incorporate over the next week and see how it makes you feel! 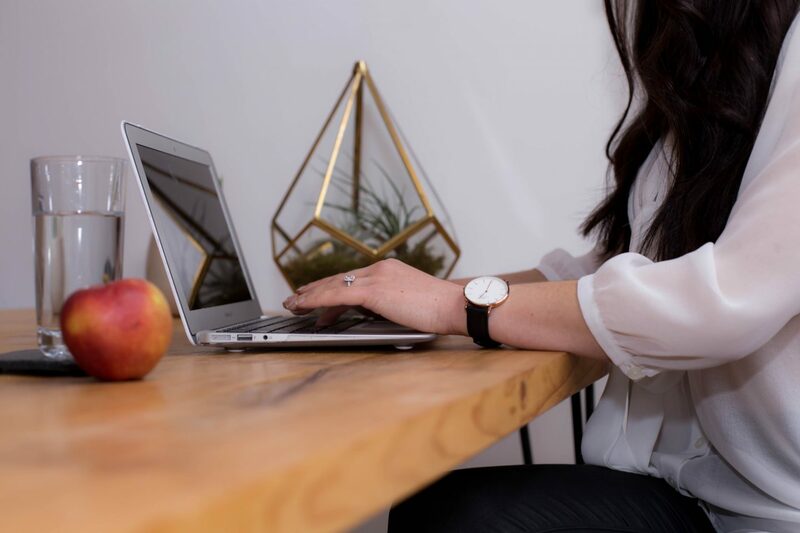 *This blog post was written in collaboration with Say Aloe and it contains an #ad. All opinions are my own. 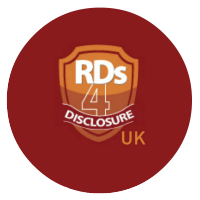 Please read my disclaimer page for more information about brand collaborations. 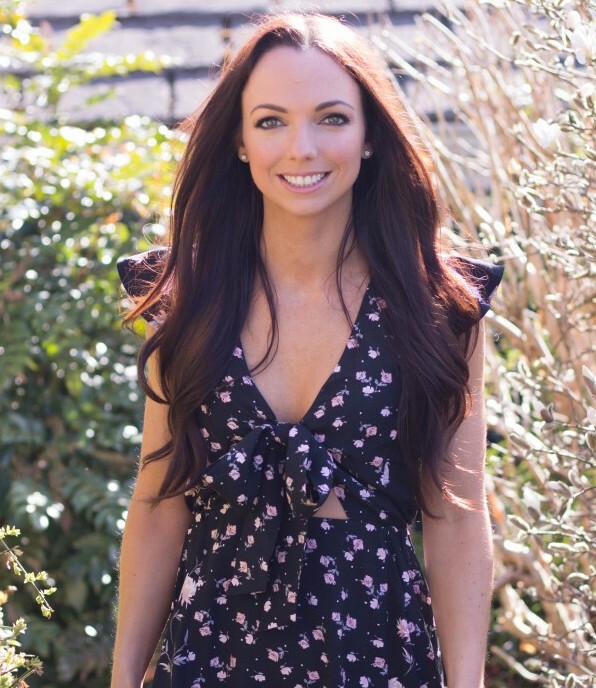 Previous Post How to get the MOST out of your body! 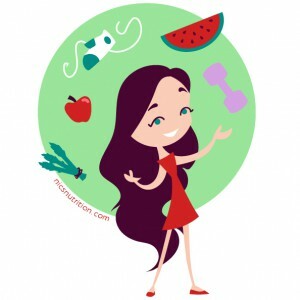 Next Post 10 Food & Nutrition Truths you NEED to Hear!